A view of the south facade of Le Louvre des Antiquaires along the Rue de Rivoli. 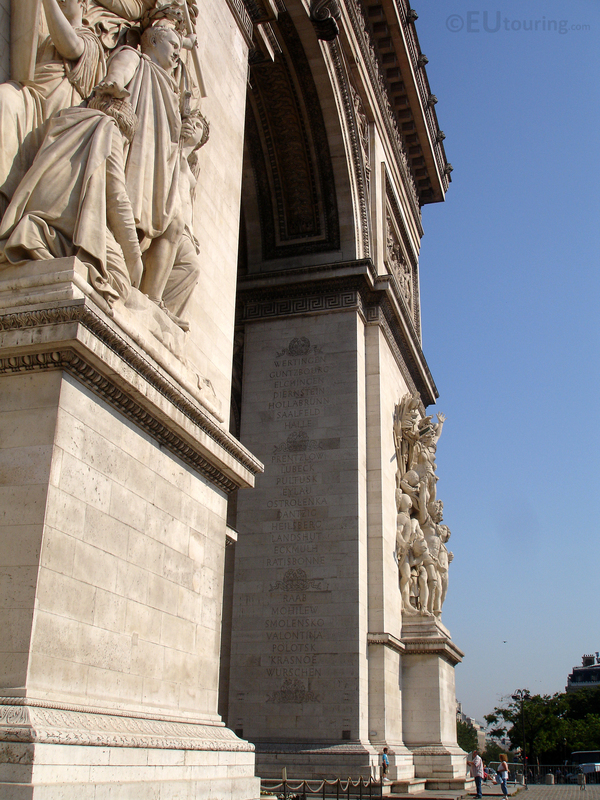 This view showing two legs of the Arc de Triomphe gives you a feel for just how large the monument and statues are in comparison to the tourists standing below them. 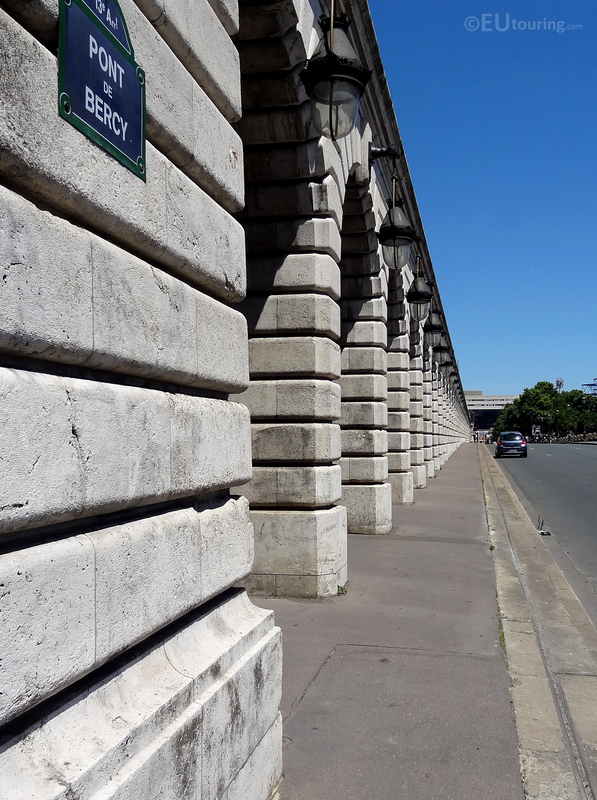 Showing the many stone pillars to support the Metro Viaduct above the Pont de Bercy this photo we captured provides a great perspective along the length of the bridge.